The use of hate speech to dehumanise a group of people is widely recognised as a catalyst for genocide. Whether describing men and women of Jewish ethnicity as ‘a disease’ in Nazi Germany or referring to Tutsis as ‘cockroaches’ in Rwanda, hateful linguistic classification is important to track in order to predict and prevent targeted violence. The challenge is that many hateful terms are not understood outside of local language or context, and that perpetrators are very adept at hiding their intent. Lack of data has always been a problem, even in the 21st century, when access to social media and online content should provide us with ample examples. Timothy Quinn, of Mobiocracy, has partnered with the Sentinel Project for Genocide Prevention to develop an online depository of hate speech called Hatebase, which is continuously adjusted to adapt to language, slang, contextual use and geographical location. 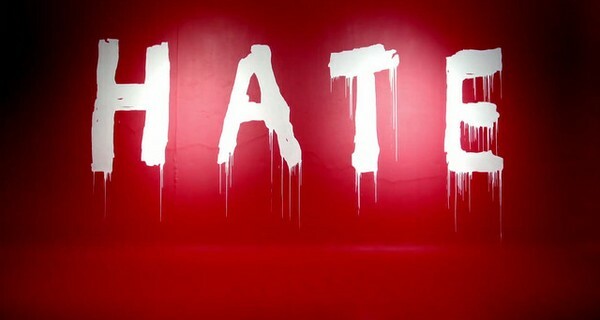 A web-based application, Hatebase is composed of HateBot, a robot that interacts with external APIs to retrieve potential sightings, and HateBrain, which helps to sift the sightings for hate speech. Users can add their own hate terms or search the site by location, language or keyword. The system is not without its limitations. Innocuous words like ‘cockroaches’ aren’t necessarily picked up until they are recognised as a hate term, and threats that can be communicated without any hate terms, for example with the phrase ‘their days are numbered’, can go undetected. Nevertheless, Quinn says the database serves as a good reference to be used with other monitoring and analytical tools.